Please share and subscribe for more How To videos. 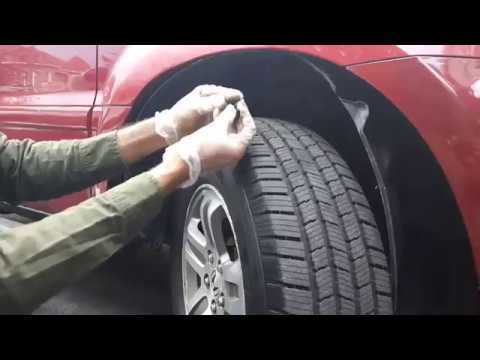 Video shows how to replace inner fender for any vehicle (Honda, Toyota, Hyundai, Kia, Jeep Chrysler, Chevrolet, Ford all are similar). Would it be easier to remove the wheel first??? Eh brah, easier wid wheel off… u know? a stupid video you show nothing. This poor fella needs to remove the wheel. To ensure proper input of the clips. What Honda and year is this? Does a car really need this inner fender to keep bumper hold?